and bidding farewell to our series, Make. It. Count. Time certainly flies and this month was no exception. It took flight before I even had a chance to settle in and get comfy. I pray in the midst of the whirlwind of life, you have been able to take a few moments to let the words shared over the past thirty days, swirl around in your mind and settle in your heart. As we have journeyed through this month together, I pray you have peered inside the windows of your own life to discover opportunities, not yet taken, where God is calling you to Make. It. Count. He wove a purpose into your heart. 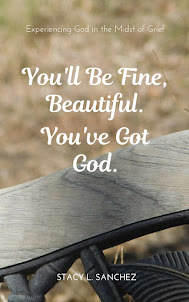 He tucked talents and abilities into your very being. He wrote a symphony - a masterpice which can only be heard through the melody of you. Don't settle for a life of mediocrity. Don't fly through life without experiencing it. on the edge of a brand new thing (and most likely, brand new THINGS!) God is wanting to do in your life. Take hold of his hand and live out YOUR purpose. 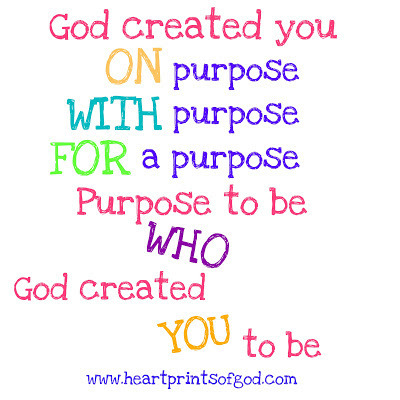 Purpose to be who God designed you to be. 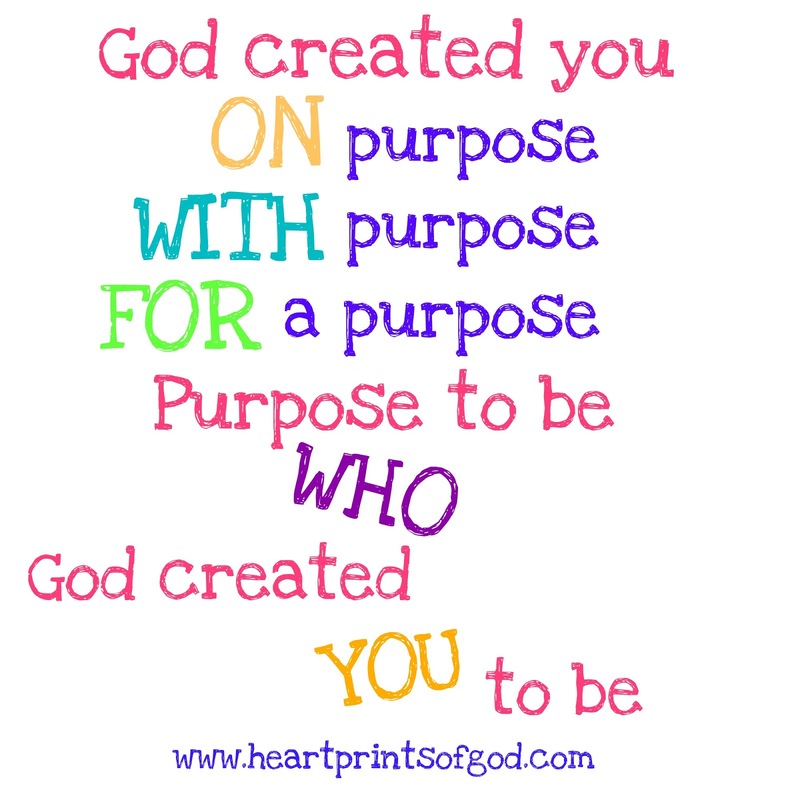 Purpose to do what God has called you to do. Thanks for spending your October with me. Any comments or thoughts as we wrap up our month together? I'd love to hear them. Feel free to leave a comment here on my blog, or ....for my faithful subscribers, simply reply to this email. May God richly bless you as you step out into HIS purpose and fulfill your calling. All of the above, Stacy. ALL of the above! This is beautiful, Stacy. I need to go back and re-read some of the other posts. I've been thinking a lot about vision and purpose lately, and how I live out being who God has called me to be. Your posts always uplift, challenge and inspire me. Thank you so much for sharing your wonderful gift! !